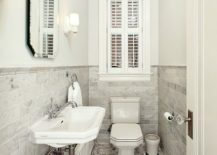 As a design lover, it is absolutely wonderful to see the revival of so many styles that venture beyond the mundane and ‘modern’ in recent times. 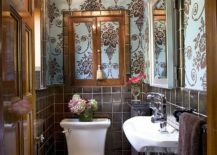 Be it shabby chic, retro, midcentury (which never fully went out of style anyway) or industrial, the wider the spectrum of designs, the more exciting the world becomes! 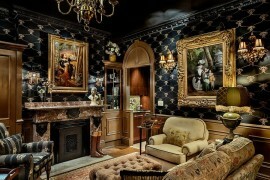 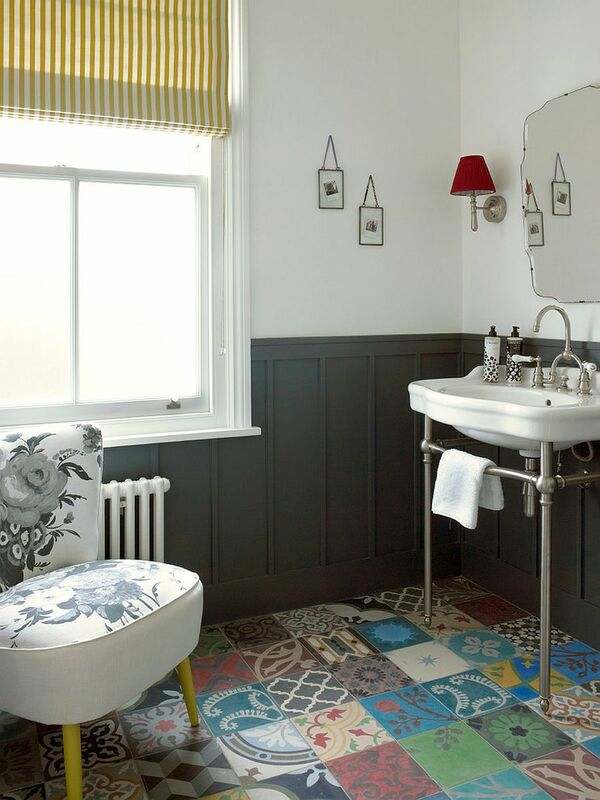 Another addition to this growing list of styles that are making a ‘mini comeback’ of sorts is Victorian. 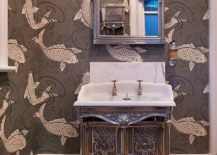 No, we do not want you to head out and buy accessories, décor and wallpaper that give your home a classic and complete Victorian overhaul. 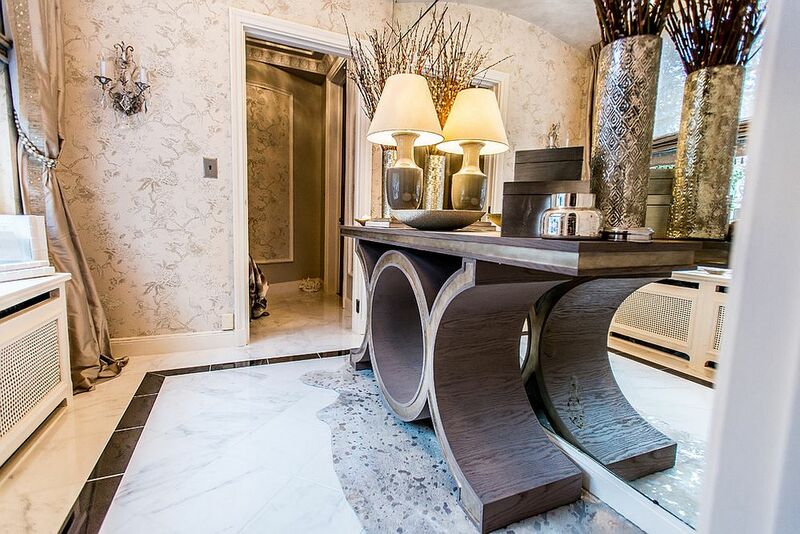 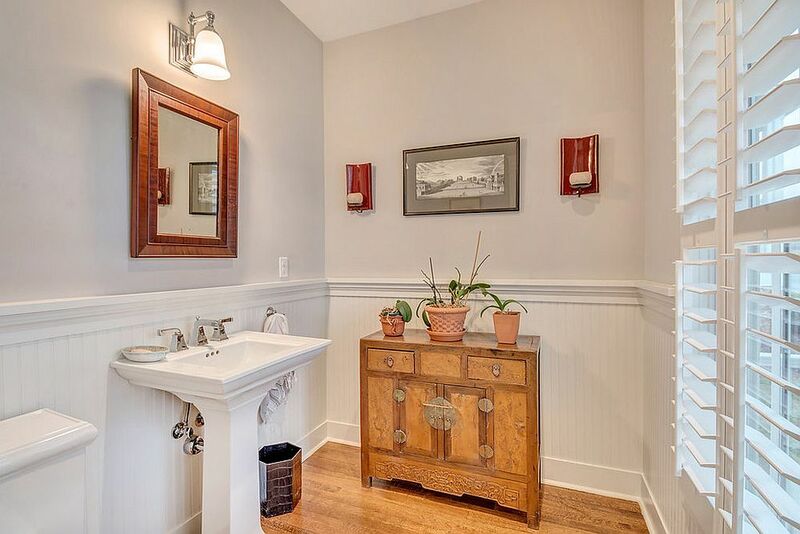 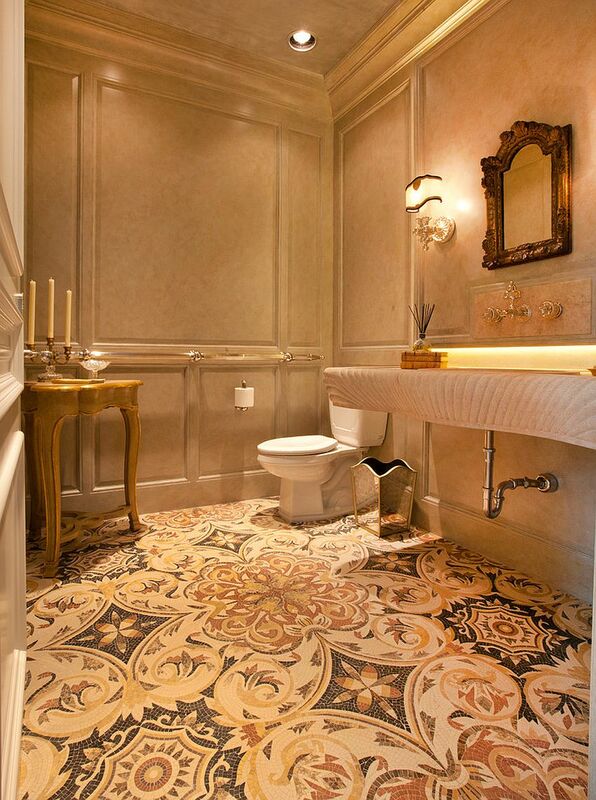 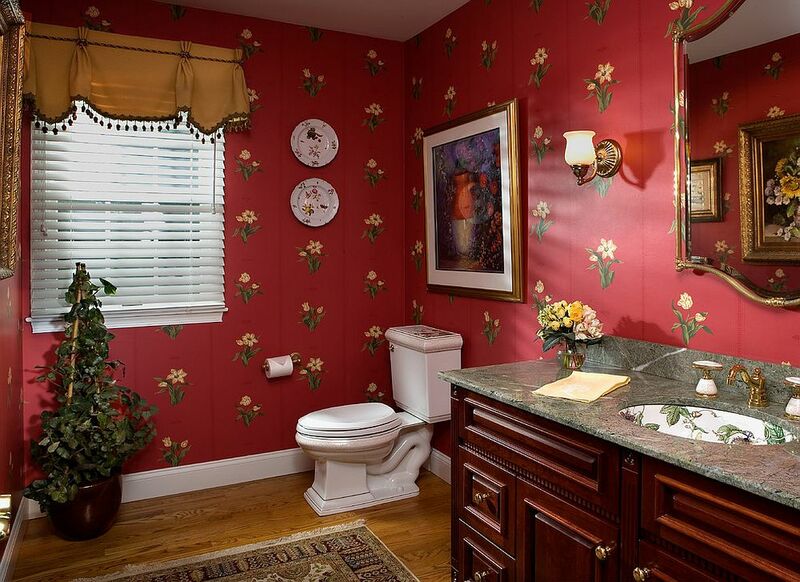 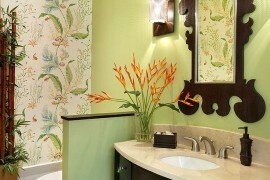 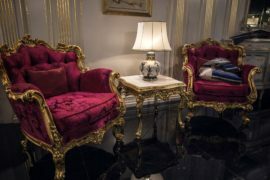 But something as small as a powder room is a great place to try it out in all its glory! 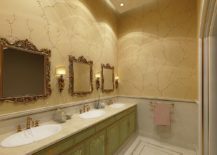 Despite its diminutive size, the powder room can make a big impact, especially when you are hosting guests and having friends and family over for holidays. 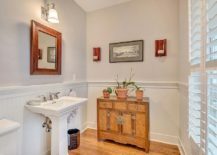 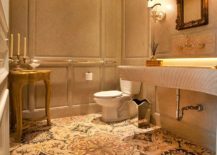 And trying out a style like Victorian in the powder room is a safe decorating choice, as you will not be stuck with a garish living room or over-the-top bedroom when the trend starts to fade away. 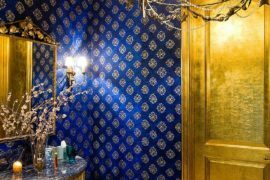 Always engaging, elegant and refined, the Victorian powder room is all about glitz, glamour and a celebration of all things wonderful! 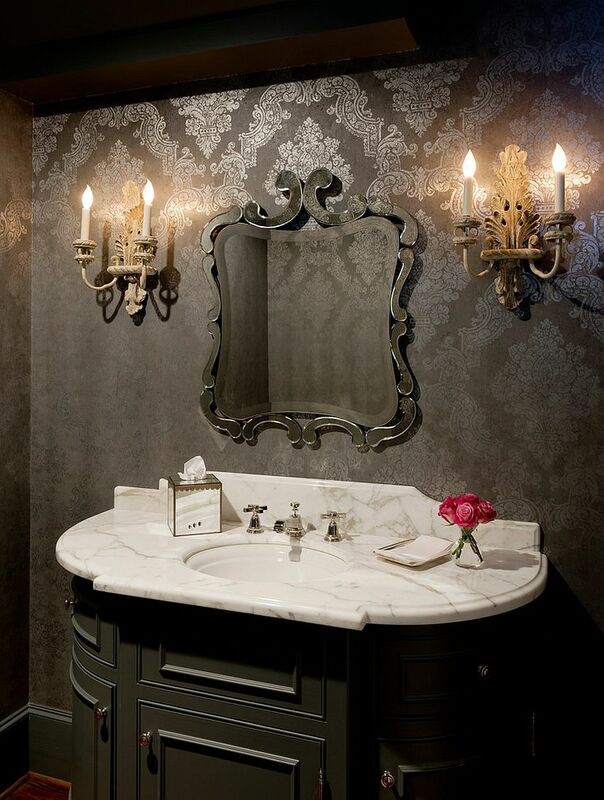 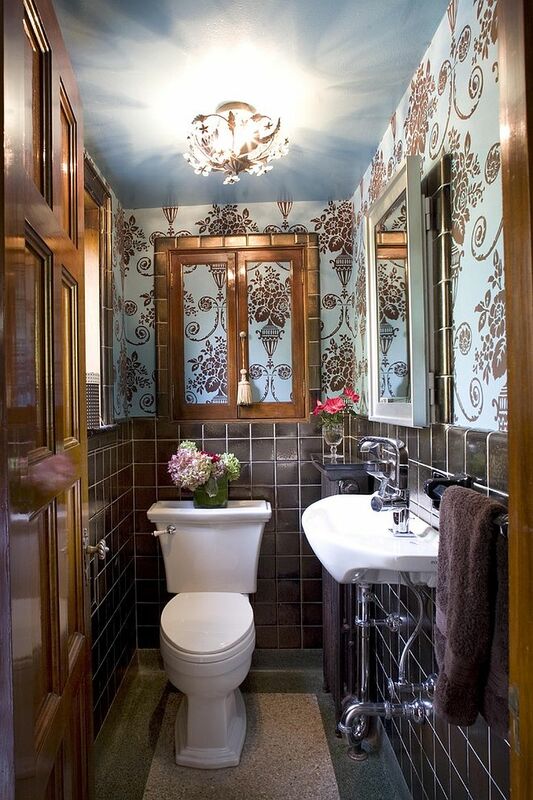 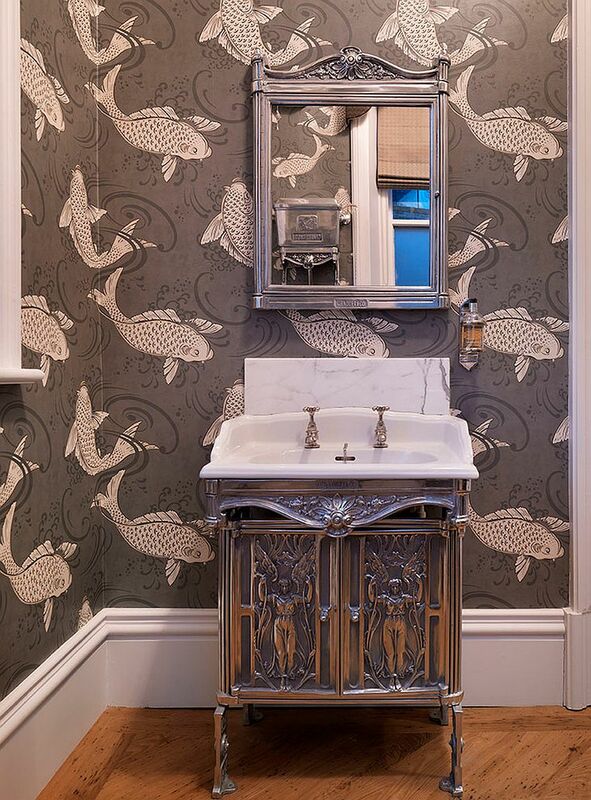 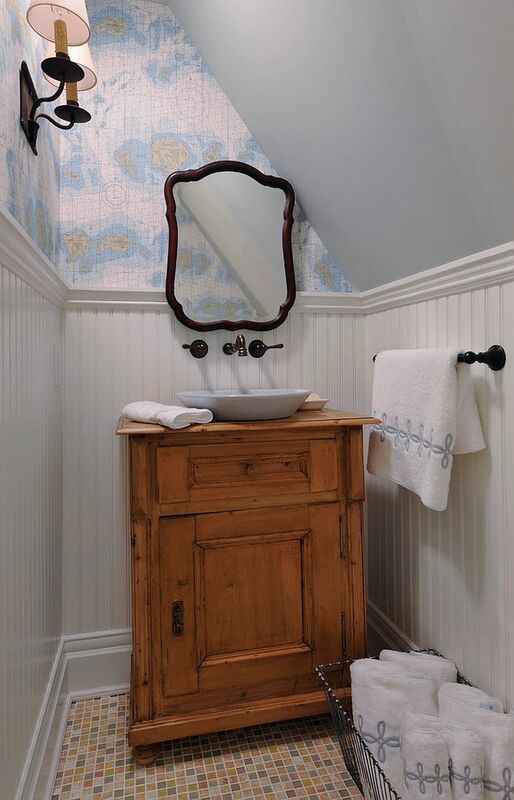 Wallpaper is the perfect way to give your Victorian powder room the backdrop it deserves. 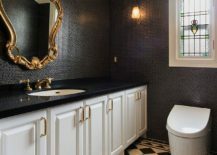 There are plenty of options here, with some designs focusing on understated pattern and metallic sheen, while others offer a more playful ambiance with bright colors and extravagant motifs. 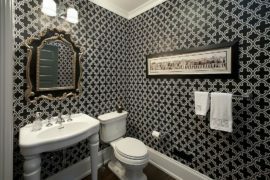 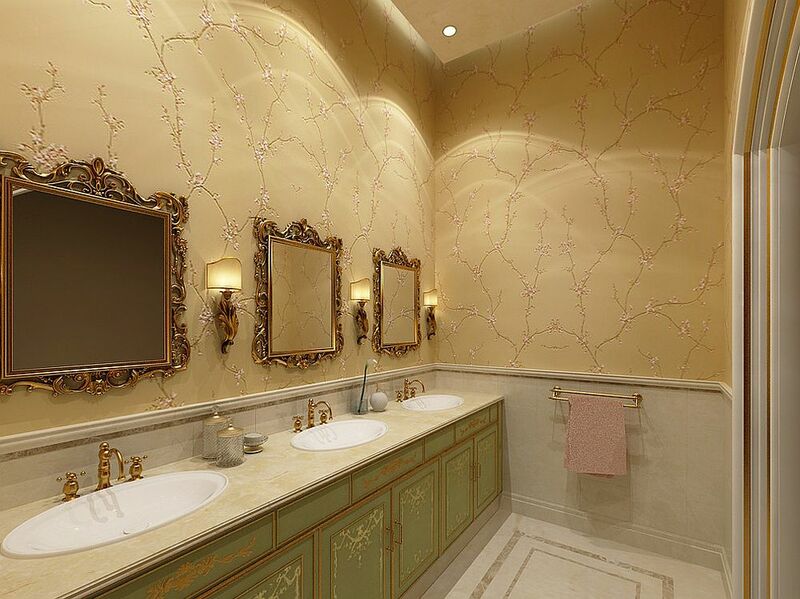 Either way, choosing the right wallpaper is a great way to start planning for your smart powder room. 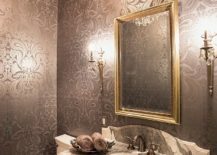 Metallic accents are playing a big role in the world of interior design in 2016, and surprisingly, this is a trend that will seamlessly blend in with the classic Victorian style. 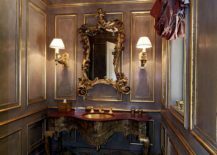 A powder room with a bold mirror frame in glittering brass, faucets and bathroom fittings in matching finishes, and even door knobs with an antique copper or bronze finish can combine to create a fabulous setting that is full of personality and warmth. 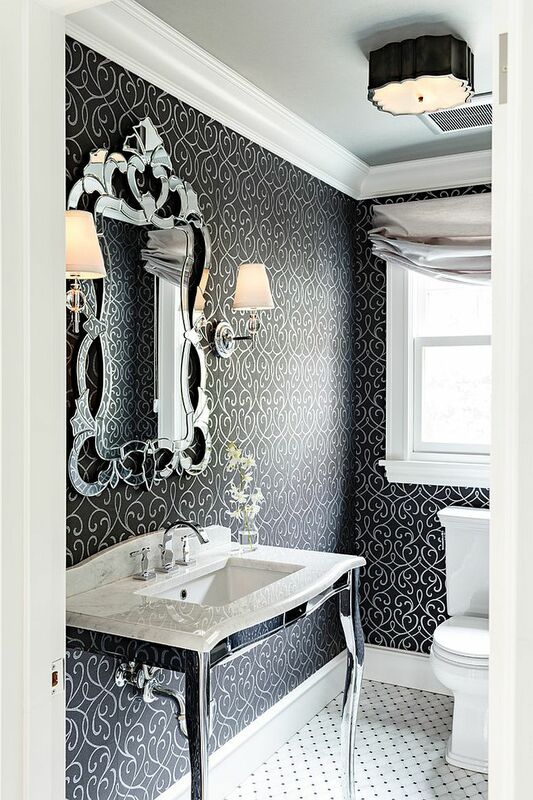 You can head in the opposite direction by embracing cooler silver finishes as well! 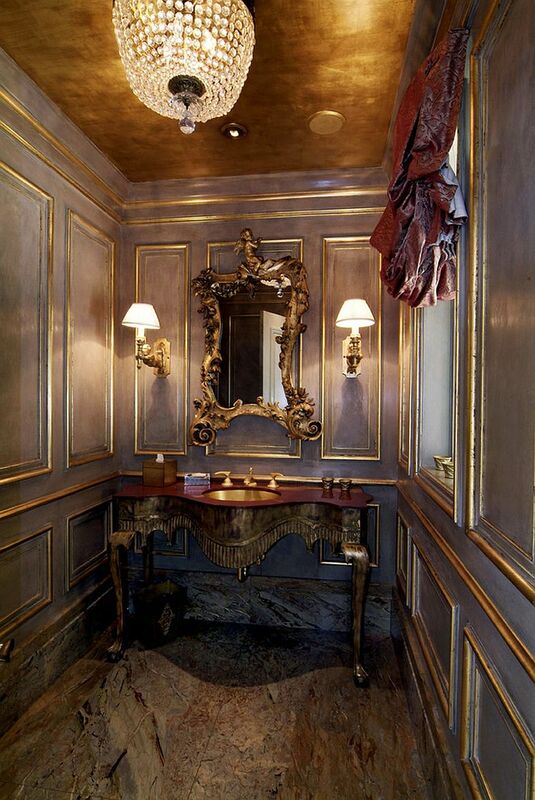 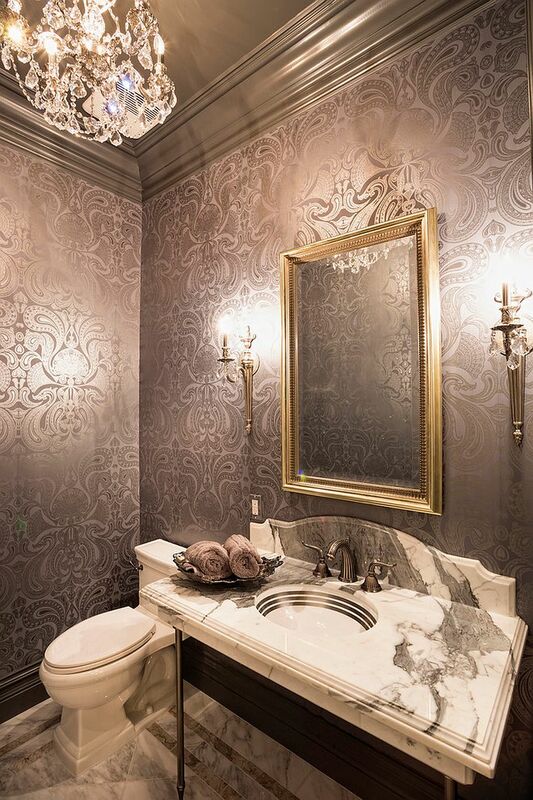 Metallics are here to stay for a while, so this is definitely a trend that you want to get in on and the Victorian style powder room is definitely the most ornate and dramatic way to do so. 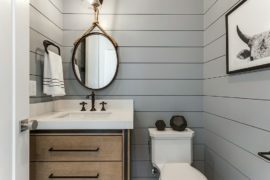 Even vanities with metallic embellishment and a vintage cabinet in the corner can help take this style statement to the next level. 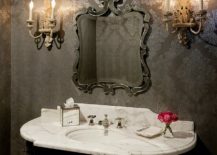 But on the other end of the spectrum are the super-small powder rooms, and here it is best to stick to a monochromatic look. 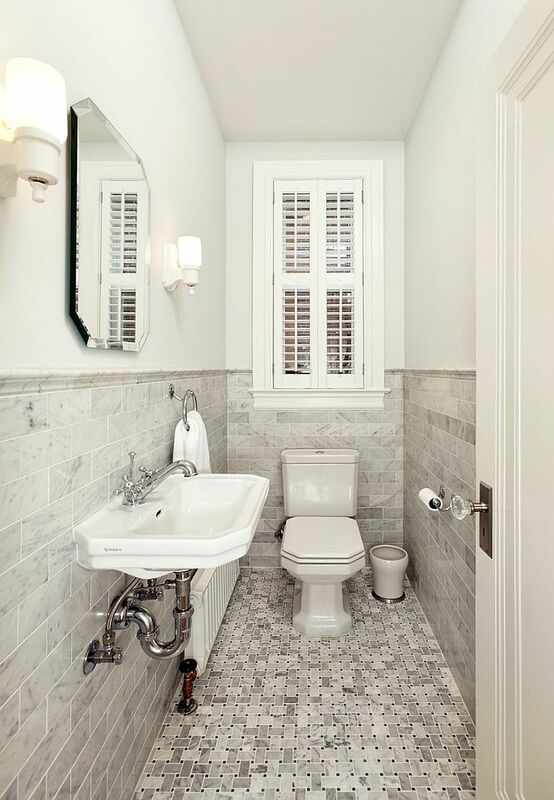 The narrower your powder room, the more neutral you need to go! 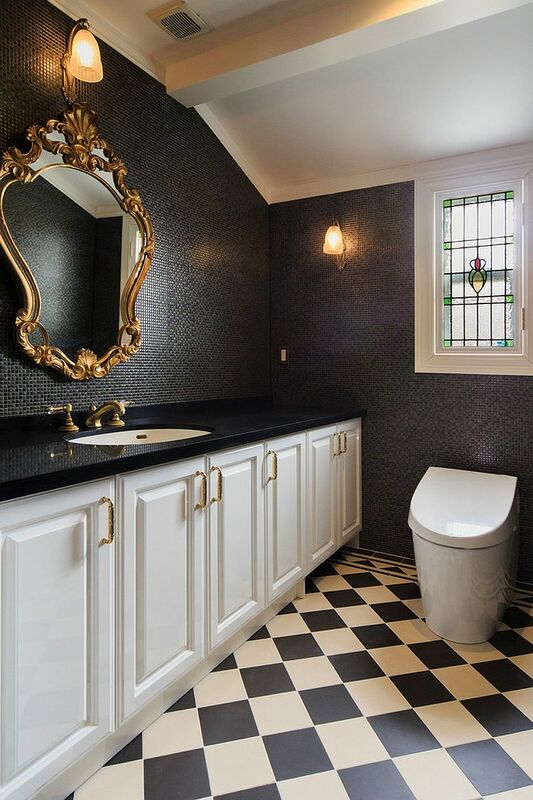 The inherent dazzle of metallic fittings and accessories inside the Victorian-style powder room comes to your aid here, as they visually enhance the limited space and give it a brighter, more airy appeal.